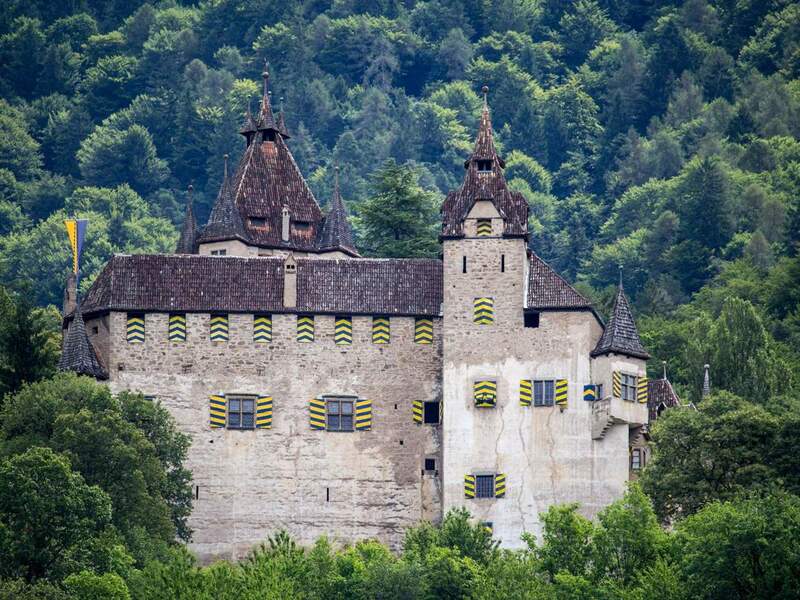 Its position of this small, but nice vacation spot in Southern South Tyrol could hardly be better. 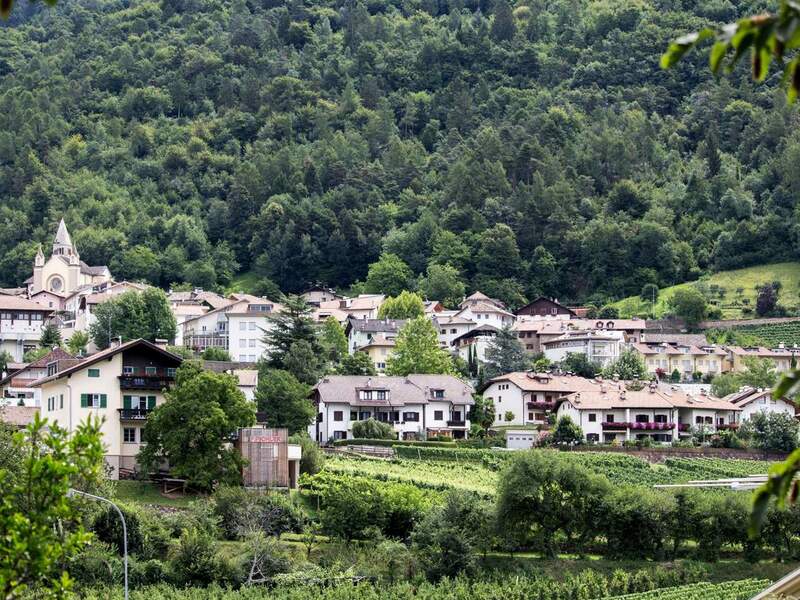 Montan is located on a peaceful, sun-kissed hillside above Auer, surrounded by lush nature and with a wonderful view to the lowlands of Bozen. 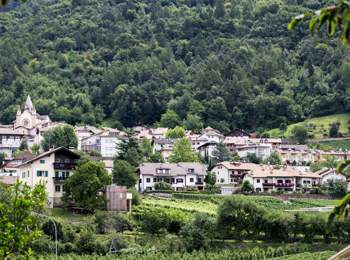 The municipality has about 1,500 inhabitants and it includes also the hamlets Pinzon, Kalditsch, Kaltenbrunn, Glen and Gschnon. Above the tranquil village sits visible from afar the Enn Castle. It isn’t open for the public – excepting one summer evening, when the music band of Montan gives its annual concert. But the magnificent castle isn’t the only sight in the surrounding area; also the ruin of Castelfeder or the biotope of Langensee is always worth a detour. 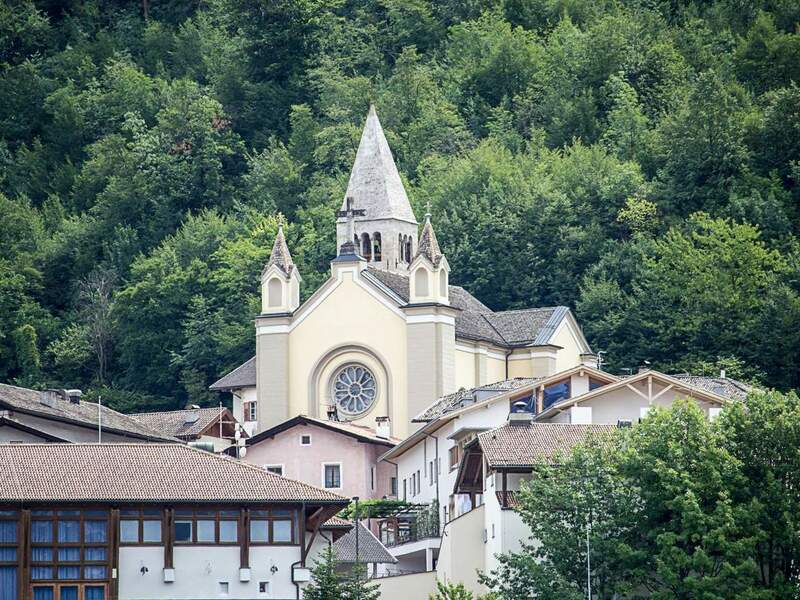 Special tips for lovers of sacred art: the parish church of Montan with a bell tower from the 12th century or the church St. Stephan in Pinzon with a very beautiful winged altar, made by an artist from Brixen.